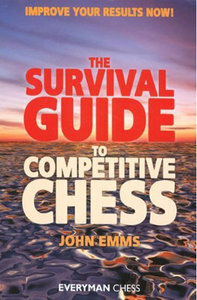 The Survival Guide to Competitive Chess: Improve Y. Type: BOOKS. Detail: Emms, J. Product Code: 9781857444124.